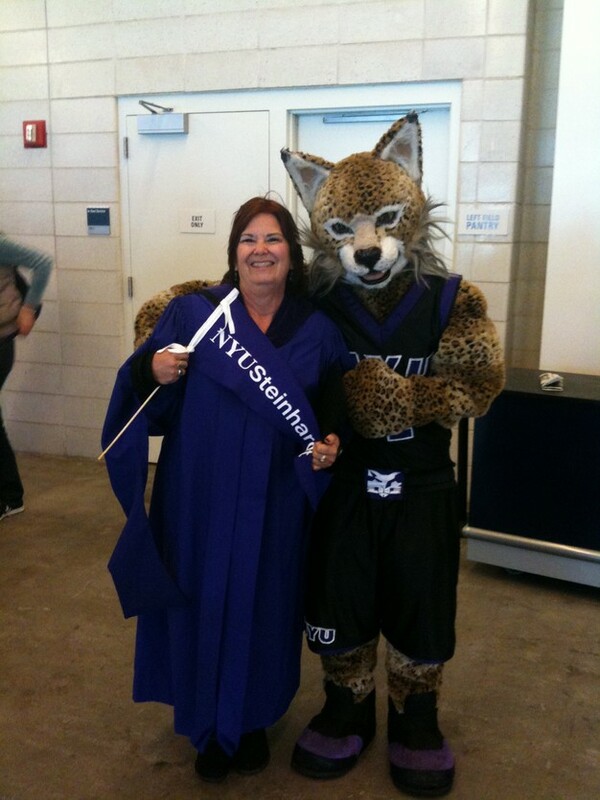 After graduation, I attended Texas Women's University. I landed on sch-pro by the end of the year due to neglecting studies for chasing Aggies. In 1971, I attended Miss Wade's Fashion Merchandising College in Dallas. I dropped out in May of 1972 for my first job at Sears in Memorial City. By this time, I had caught my Aggie, KC Donnelly, who also was a Bellaire grad from the Class of 1969. He and I wed in 1973 thus causing me to move to College Station. We blew up the TV, moved to the country and began raising goats, chickens, garden, etc. I guess you'd say we were hippies. KC began his career at Texas A&M. It was a long, successful career of almost 40 years. He was a professor of toxicology and the head of a department in the School of Rural Public Health. We were married for 36 years until his death from cancer in July of 2009. We have two wonderful sons who currently reside in sunny Southern California. My career has been first to be a wife and mom. In 1994, I completed my bachelors in Theatre Arts from Texas A&M. In 1997, I completed my teacher certification and started a career in high school education. I continued to teach and began my masters in 2006. In 2007, I resigned to concentrate on my masters. Concurrently, KC was diagnosed with esophageal cancer. His battle lasted for 18 months. In May 2010, I completed my masters and began my move to be closer to my sons. Currently, I reside in both Ventura California and in College Station, TX. I am retired, but have been involved in community theatre projects. Right now my life consists of exercise, watching my grandson grow while his parents work, hanging out with my family and friends, playing on my technology toys, setting up a Bed and Breakfast in TX, traveling and finding new places to go dancing, swing, blues, fusion. I entered Bellaire on crutches having twisted my ankle days before classes began. I think a lightbulb must a gone off in my head as I was out in the hallways before the class change. When presented with the opportunity to work in the counselors office, I jumped on it. I always felt very connected and enjoyed being out in the halls when others were not allowed. It also got me out of homeroom every day of my high school career which I appreciated also! SHELLEY EDWARDS DONNELLY has a birthday today. 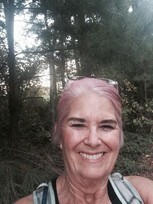 SHELLEY EDWARDS DONNELLY updated profile. View. SHELLEY EDWARDS DONNELLY added a comment on Profile. SHELLEY EDWARDS DONNELLY changed "Now" picture. SHELLEY EDWARDS DONNELLY posted a message. 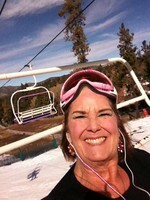 November 2011 Ski trip to Big Bear, CA.